How Do DNA Home Kits Work? 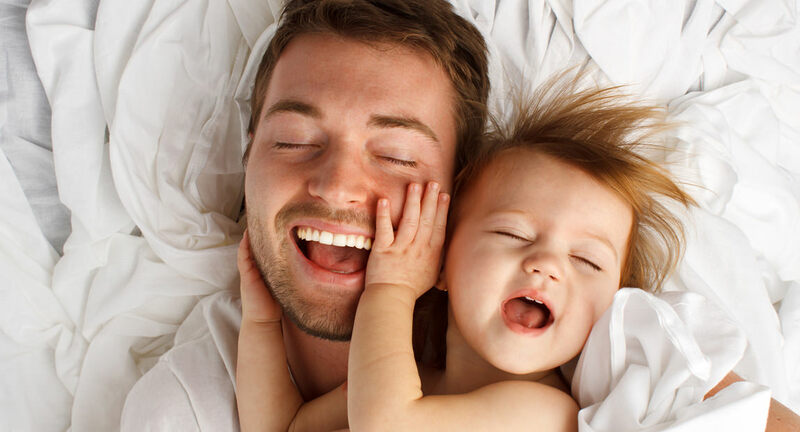 Did you know that at-home DNA Tests can help you determine paternity? A home DNA test can give you the peace of mind you’ve been seeking all from the comfort of your home! DNA Services Unlimited offers a paternity home testing kit for $179. This kit is a simple, easy, and discreet way to get answers to your questions in the privacy of your own home. So how exactly do at-home DNA tests work? It’s very simple! You swab the inside of your cheek for DNA-loaded cells, package the samples and return them in the pre-addressed envelope that is provided for you! DNASU’s Home Kit comes complete with buccal swabs, collection envelopes, seals, and documents/instructions on how to complete the test. The turnaround time for results is 3-5 days once the samples reach the lab. If you need questions answered and you want those answers within the comfort of your own home, then this kit is for you! You can order our DNA Home Testing Kit on our website today!